Assemble and disassemble a Catalina Spa or Hot Tub air control knob. 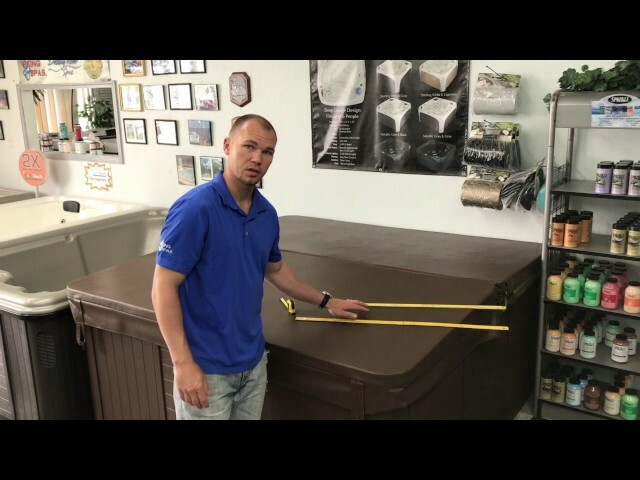 This video is about How to drain a Dynasty Spa - Hot Tub. http://leaguecityswimspashottubs.com Texas Hot Tub & Spa Dealer Spas Unlimited Our showroom is located at 2151 F.M. 1960, about one mile east Interstate 45. We are the exclusive Houston dealer of several of the top rated portable spas in the industry, Dynasty, Viking as well as Swim Spas and inground spas of all sizes. We have one of the largest showrooms in Texas! Spas Unlimited of Houston has been in business since 1988. We are members of the Houston BBB. Please check us out, as you would any spa company that you were considering doing business with. Our friendly and knowledgeable staff is waiting to answer your questions and assist you in any way we can. http://livingstonswimspashottubs.com/ Texas Hot Tub & Spa Dealer Spas Unlimited Our showroom is located at 2151 F.M. 1960, about one mile east Interstate 45. 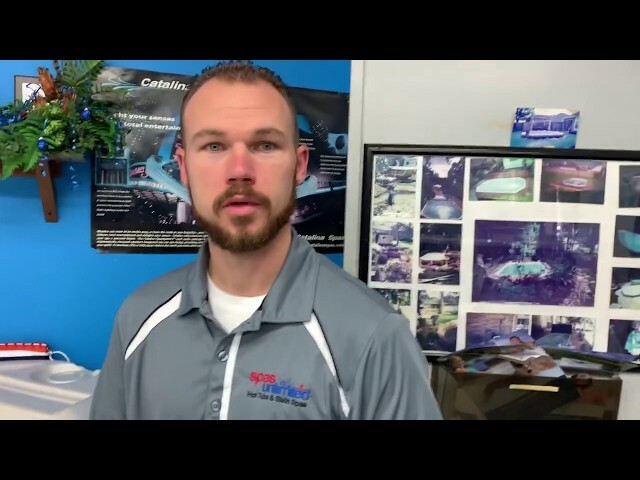 We are the exclusive Houston dealer of several of the top rated portable spas in the industry, Dynasty, Viking as well as Swim Spas and inground spas of all sizes. We have one of the largest showrooms in Texas! http://magnoliaswimspashottubs.com/ Texas Hot Tub & Spa Dealer Spas Unlimited Our showroom is located at 2151 F.M. 1960, about one mile east Interstate 45. We are the exclusive Houston dealer of several of the top rated portable spas in the industry, Dynasty, Viking as well as Swim Spas and inground spas of all sizes. We have one of the largest showrooms in Texas! http://midtownswimspashottubs.com/ Texas Hot Tub & Spa Dealer Spas Unlimited Our showroom is located at 2151 F.M. 1960, about one mile east Interstate 45. We are the exclusive Houston dealer of several of the top rated portable spas in the industry, Dynasty, Viking as well as Swim Spas and inground spas of all sizes. We have one of the largest showrooms in Texas! http://missouricityswimspashottubs.com/ Texas Hot Tub & Spa Dealer Spas Unlimited Our showroom is located at 2151 F.M. 1960, about one mile east Interstate 45. We are the exclusive Houston dealer of several of the top rated portable spas in the industry, Dynasty, Viking as well as Swim Spas and inground spas of all sizes. We have one of the largest showrooms in Texas! http://montroseswimspashottubs.com/ Texas Hot Tub & Spa Dealer Spas Unlimited Our showroom is located at 2151 F.M. 1960, about one mile east Interstate 45. We are the exclusive Houston dealer of several of the top rated portable spas in the industry, Dynasty, Viking as well as Swim Spas and inground spas of all sizes. We have one of the largest showrooms in Texas! http://newcaneyswimspashottubs.com/ Texas Hot Tub & Spa Dealer Spas Unlimited Our showroom is located at 2151 F.M. 1960, about one mile east Interstate 45. We are the exclusive Houston dealer of several of the top rated portable spas in the industry, Dynasty, Viking as well as Swim Spas and inground spas of all sizes. We have one of the largest showrooms in Texas! 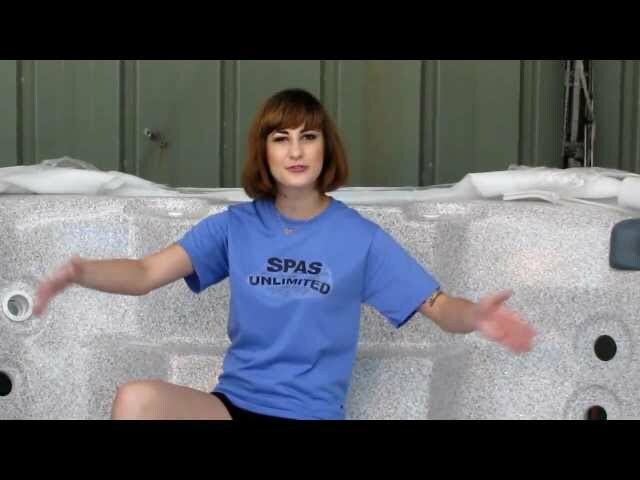 http://pearlandswimspashottubs.com/ Texas Hot Tub & Spa Dealer Spas Unlimited Our showroom is located at 2151 F.M. 1960, about one mile east Interstate 45. We are the exclusive Houston dealer of several of the top rated portable spas in the industry, Dynasty, Viking as well as Swim Spas and inground spas of all sizes. We have one of the largest showrooms in Texas! http://prarieviewswimspashottubs.com/ Texas Hot Tub & Spa Dealer Spas Unlimited Our showroom is located at 2151 F.M. 1960, about one mile east Interstate 45. We are the exclusive Houston dealer of several of the top rated portable spas in the industry, Dynasty, Viking as well as Swim Spas and inground spas of all sizes. We have one of the largest showrooms in Texas!